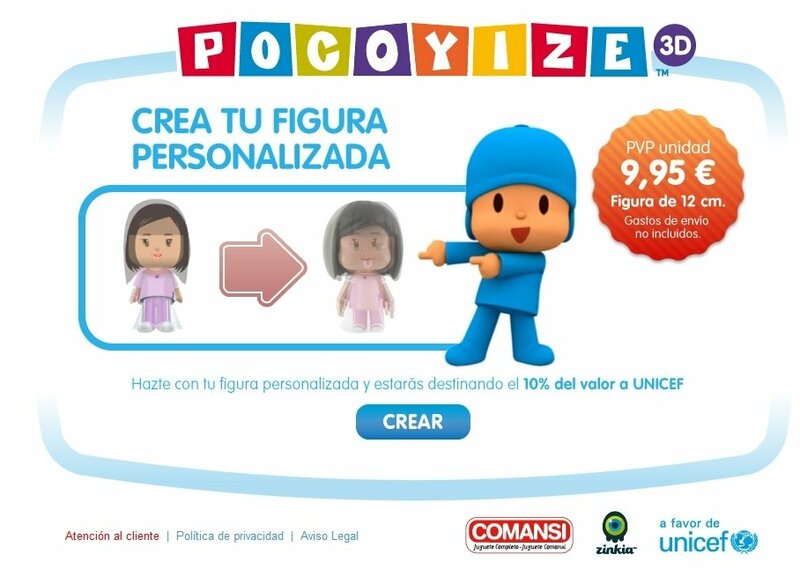 Pocoyo is the in thing and not only among kids. Although the storyline behind its episodes is adapted to young children, the cartoon's aesthetics are all the rage among adults, and that is probably where part of its success lies. 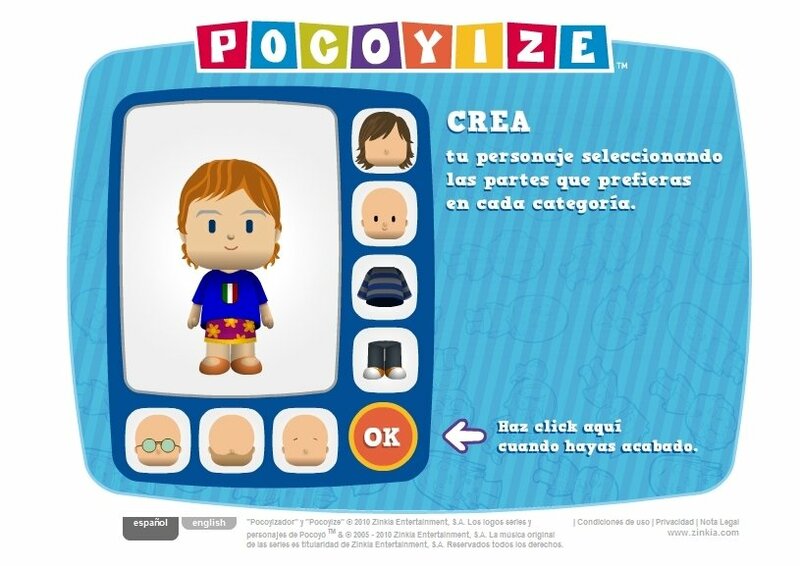 Now you can also become a character of the Pocoyo stories thanks to Pocoyize. 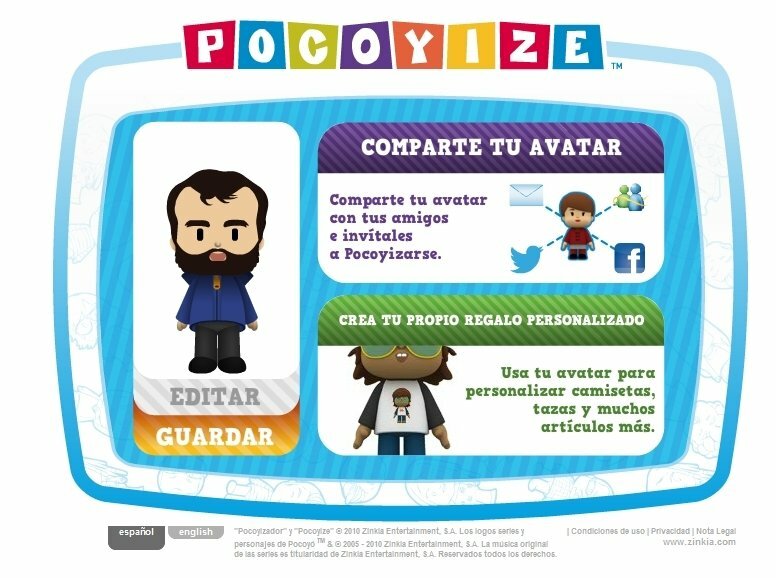 With Pocoyize you will be able to pocoyize yourself. And what is that? Well, it means that you can create an avatar that looks just like you, but adapted to the cartoon series' aesthetics. To do so you can make use of a tool to choose between a wide range of elements, your face's aspect, as well as the clothes that suit you best. 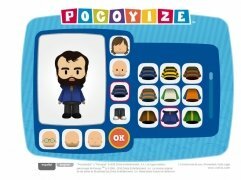 Choose among many different hairstyles, beards, moustaches, glasses, trousers or T-shirts and become yet another character of the Pocoyo world. Pocoyize yourself to be in fashion. Tool to pocoyize yourself as you wish. Choose your distinctive face and clothing traits. Share your avatar on social networks or use it to customise articles such as T-shirts or mugs. Save your avatar in PNG format. 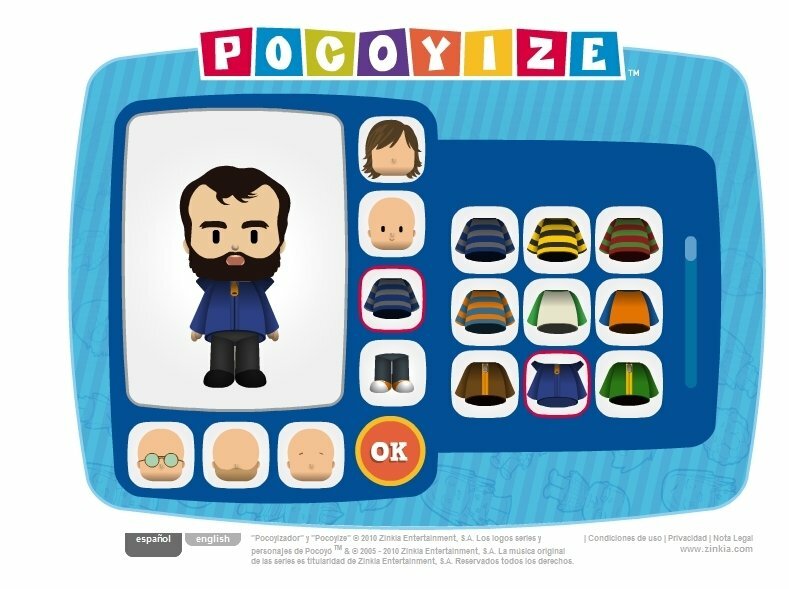 And if you haven't got enough being a pocoyized avatar or even being printed out on a T-shirt, you also have the chance to pocoyize yourself in 3D and turn your avatar into a figure that you will be able to purchase at a reasonable price. You should know that part of these profits will be set aside for Unicef. 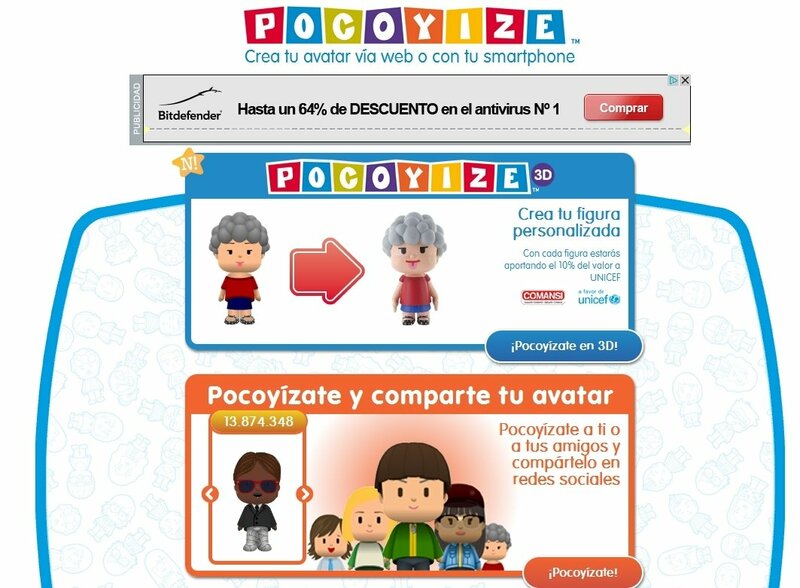 With Pocoyize you can download your pocoyized avatar and become recognisable within the Pocoyo universe.